I loved the North Pole Sleight Ride and decided to make a quick machinima about it last Sunday. 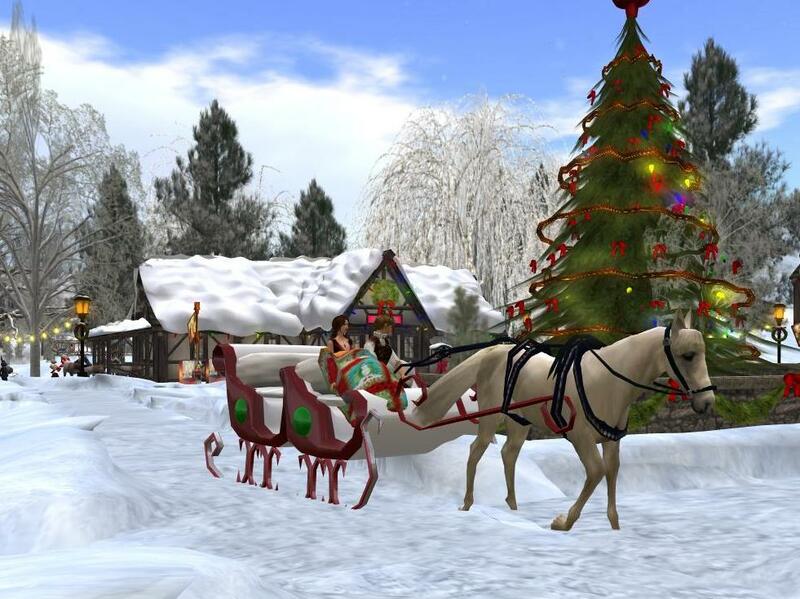 The production values are not my best (choppiness, not enough frame rate) which indicates that I need an even more powerful computer, but it gives an nice feel to this great holiday destination to visit in Second Life. 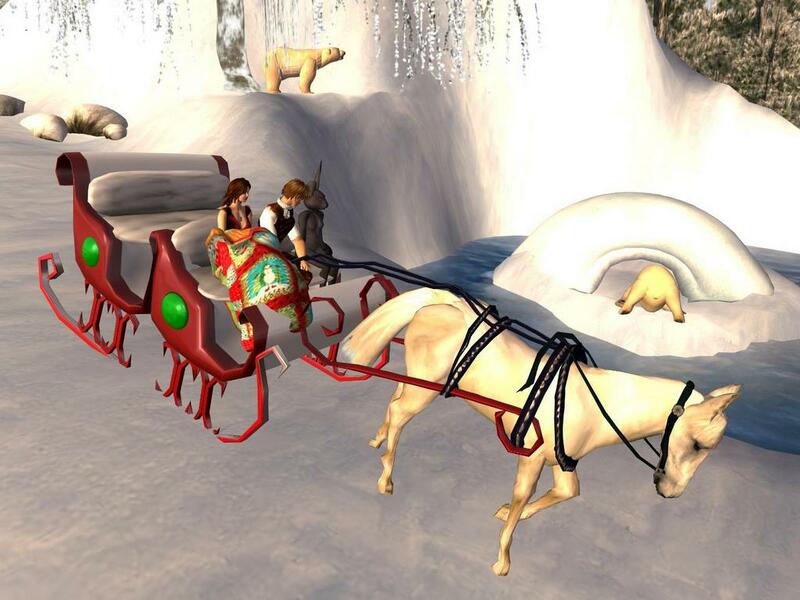 Just visit the sleigh ride here, rez a slight, and set your camera to mouselook (the first tab under view) to get an optimal view. I use very easy to use and free screen capture programs to produce and edit my videos by NCH Software. Note: They will constantly try to get you to pay for the "professional version", but the free home version is always available.